Mindfulness educator Susan Wolbe, writing for The Blog at the Huffington Post this week discussed her own process for clearing roadblocks with intuition. Wolbe describes how often, people put up boundaries where none truly exist. “How many times have you told yourself, ‘No, that’s probably not a good idea,’ or ‘No, I don’t think we’re allowed to do that’?” asks Wolbe. Instead of imagining roadblocks, she encourages people to use their intuition to clear a path for success. This process represents a more intentional method for making decisions. “I can identify the ‘type’ of situation that [has] led to other negatives, and that’s where I try to make more deliberate, careful choices,” she says. Intuition represents the combination of past experiences and gut feelings, resulting in a clear knowledge of how best to proceed in a situation. 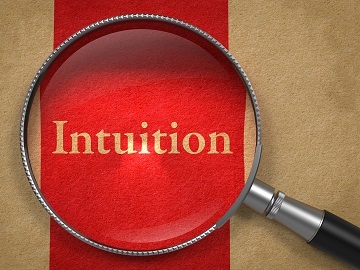 Trusting the inner voice of intuition is often difficult, but heeding intuition tends to increase the accuracy and relevancy of the intuitive phenomenon. Learn more about the intuitive process with Intuition Retreat. 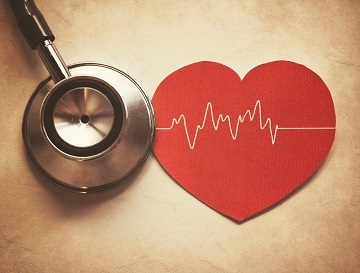 Read Susan Wolbe’s entire article here.